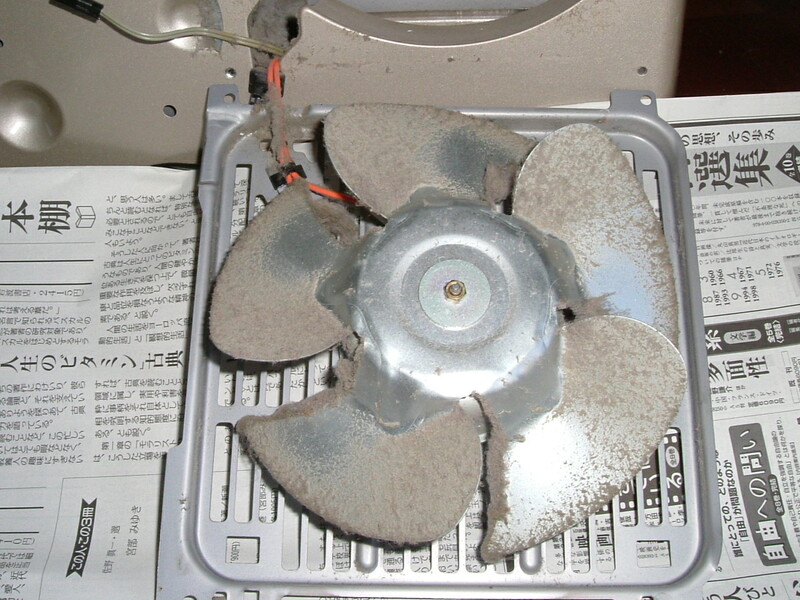 I cleaned a fan heater, when it was off-season. I looked at blades covered with dust carefully. Propellar theory tells that the tip is much efficient than hub. I used the idea to calculate necessary power to fly a UAV. Looking at distribution of dust, the theory is not suitable for fan. 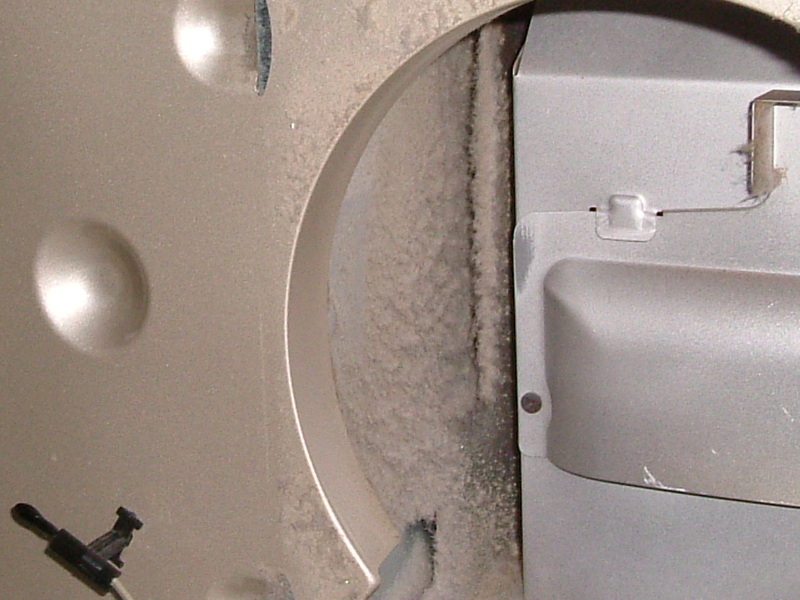 Dust is attched to edges of blades in uniform. Wind velocity is compositon of thrust and circular speed. The circular speed is proportional to radius of blate. Does it mean that fan is more efficient than propellar? Certainly usual commerce planes adopt turbo fan engine except light plane. With efficient small turbo fan engine, my UAV can be small. Propellar diameter of aircraft is too big. Once F4U adopted gull wing to avoid the problem of big landing gear. The table shows blade number and diameter of IJA fighters. Diameters are almost the same except for Ki-94II. It meant that propellar mechanism transmitted power of engine. 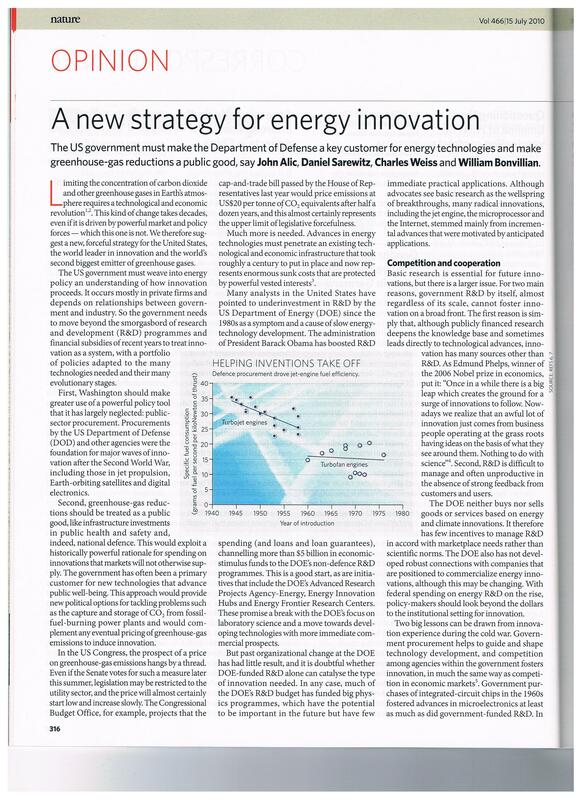 If a propellar of my UAV could transmit power efficient, fuel comsumption might decrease. 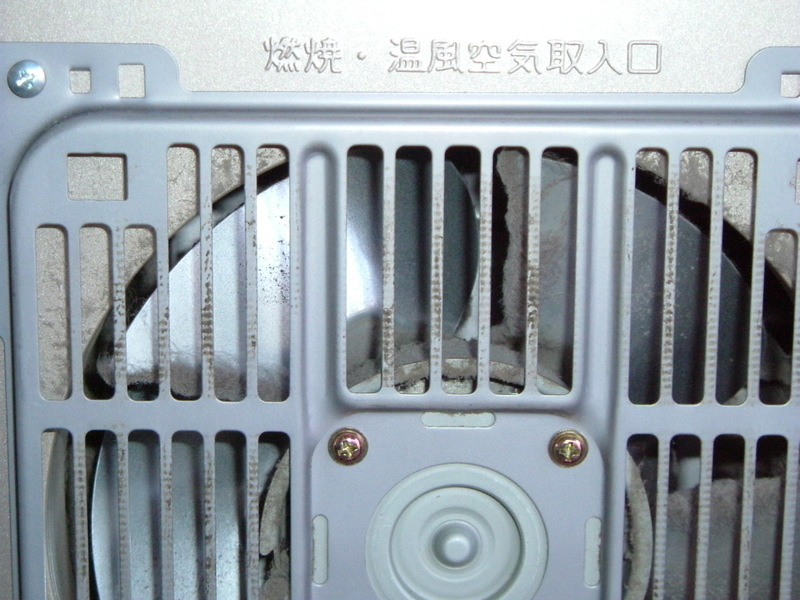 Turbo fan engine is more efficient than turbo jet engine, as Nature opinion wrote.